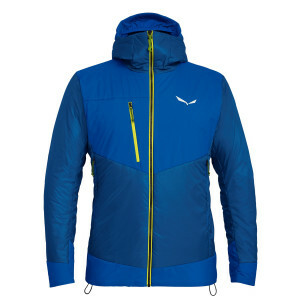 Protect yourself against an unpredictable environment with our selection of men's outdoor jackets. 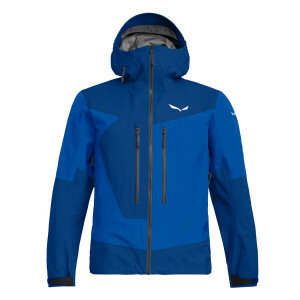 Designed to hold up to any alpine challenge, these comfortable coats keep you dry and safe on any adventure. 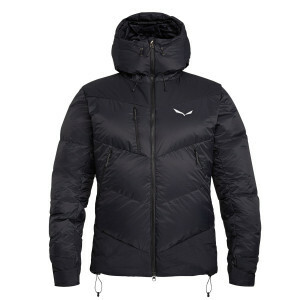 Warm, comfortable and reliable, men's jackets and accessories are your first line of defence against unpredictable weather and harsh temperatures. 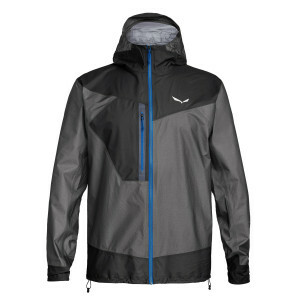 Invest in some of the most innovative materials on the market for support against wind, snow, and rain. 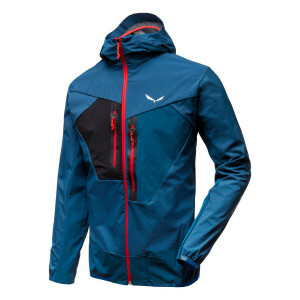 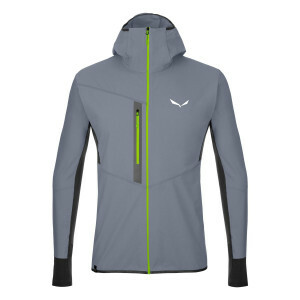 Don't accept less than flexibility, water-resistance and breathability from your hiking jacket. 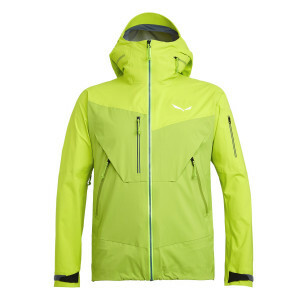 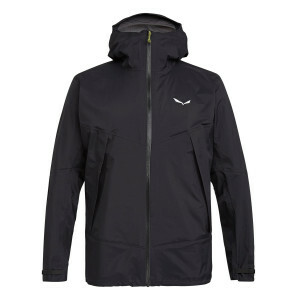 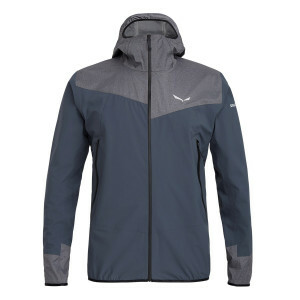 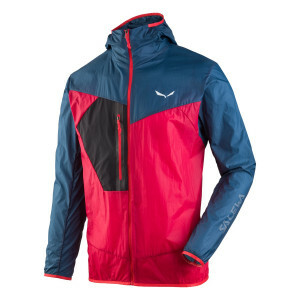 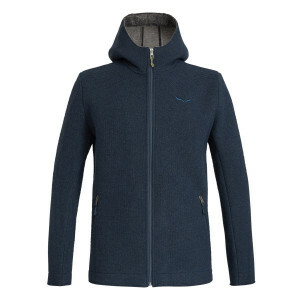 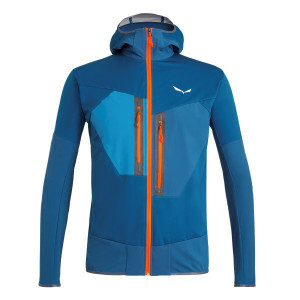 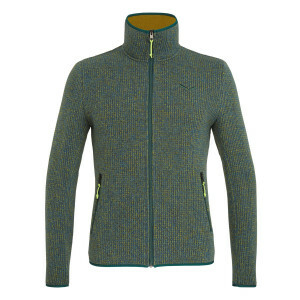 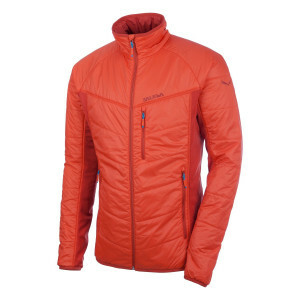 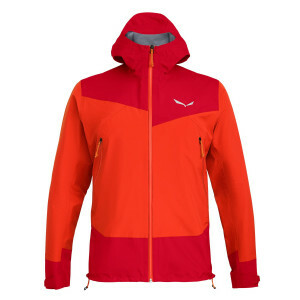 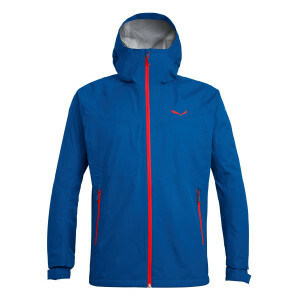 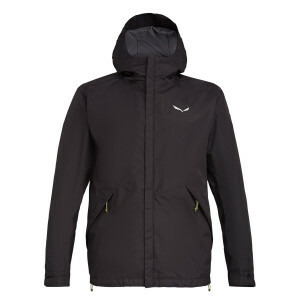 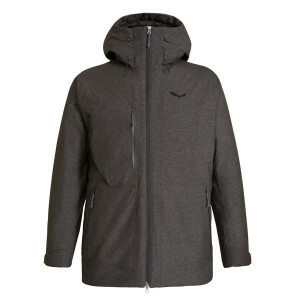 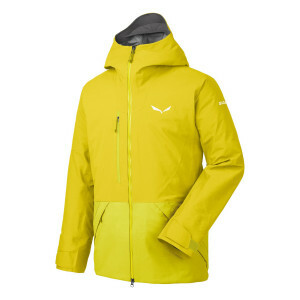 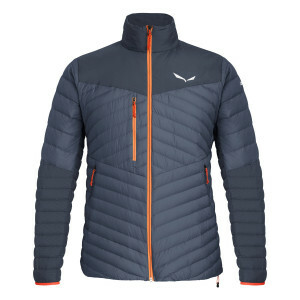 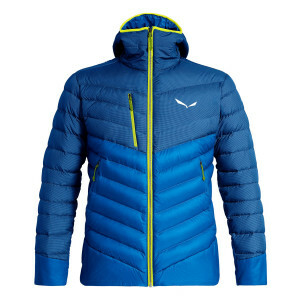 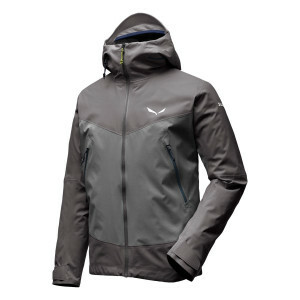 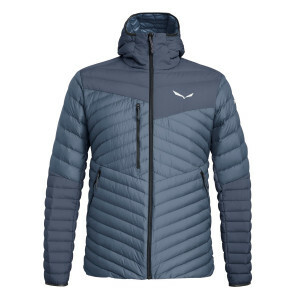 Men's coats from Salewa can be worn either over mid-layers and base-layers, or by themselves during warmer summer days. 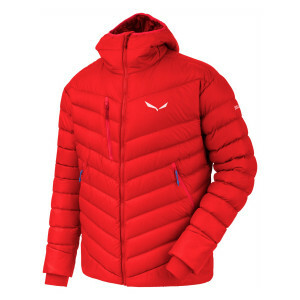 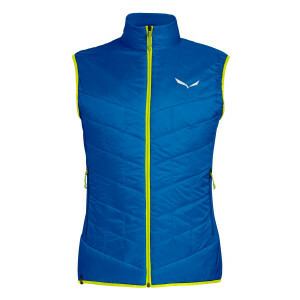 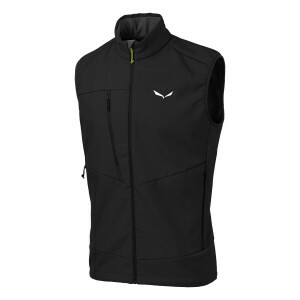 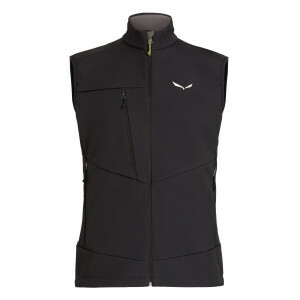 Protection and support without restriction, we can help whether you're looking for men's ski jackets, a simple vest, or your next line of defence. 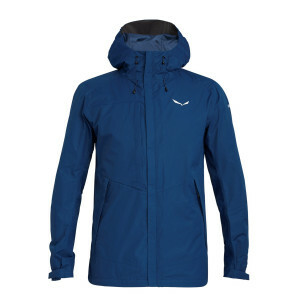 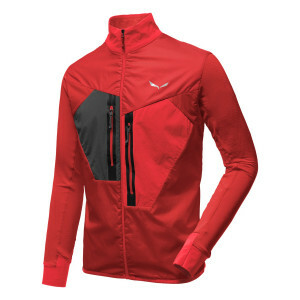 Don't start your next journey without the comfort and confidence of the right outdoor jacket. 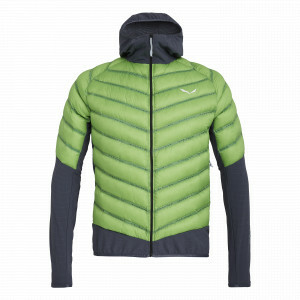 Bundle up and brave the outdoors!